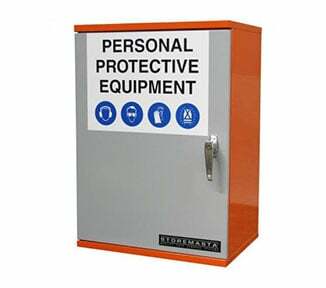 STOREMASTA manufactures a range of hazardous goods containers that are engineered to comply with the Australian Standards. 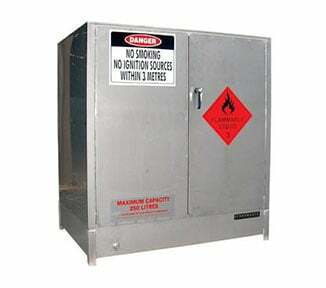 Each chemical container is fabricated in full conformance with the Australian Standard that outlines the construction requirement for the hazardous chemical that's intended to be stored within the container. 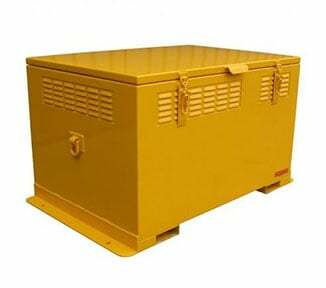 STOREMASTA has four different types of DG containers. 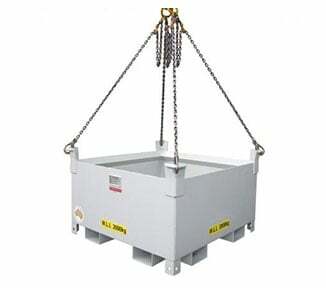 This includes miniseries containers, chemical drum containers, walk in dangerous goods storage containers and bunded chemical containers for the storage of IBC’s. 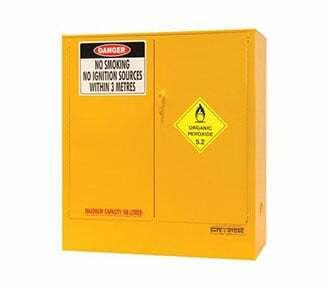 STOREMASTA’s bunded chemical storage containers are not modified dangerous goods shipping containers. 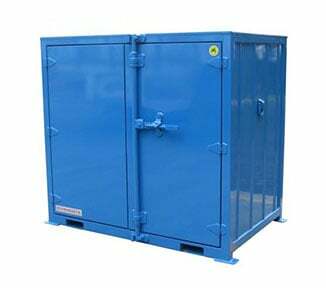 Each DG container is specifically designed and manufactured to reduce risk and improve efficiencies in the storage and handling of dangerous goods. 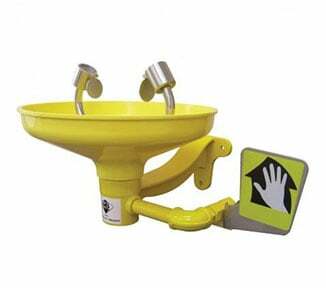 Each chemical container is fabricated in STOREMASTA’s Australian based manufacturing facility. 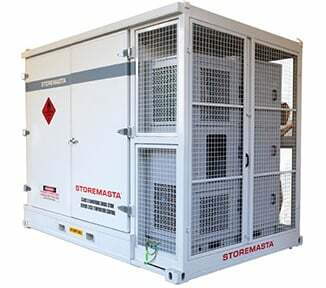 Quality steel and world class manufacturing process allow STOREMASTA to produce dangerous goods containers that can withstand the harshest outdoor environments. 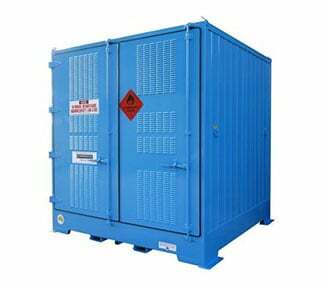 Browse our range of hazardous chemical storage containers and feel free to contact us if you require any expert assistance.